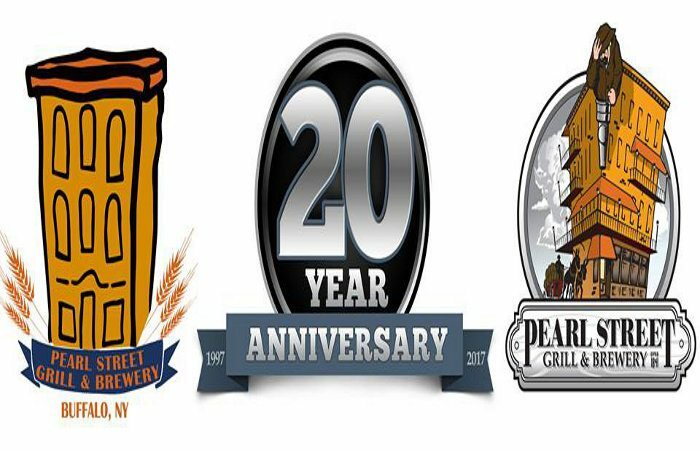 Pearl Street Grill and Brewery have been slinging locally made suds for two decades, an accomplishment that calls for quite the party, which goes down October 28 (1-6pm), at Pearl’s 20th Anniversary Party. Pearl Street will be rolling back prices to 1997 and are releasing two beers for the occasion – 20th Anniversary Imperial Trainwreck, dubbed Trainwrecked (9.2%), and a recreation of PSG Batch Number 1 which was brewed on September 5th, 1997. Free commemorative 20th anniversary glasses to the first 500 people. There will also be live music, food/drink stations, a VIP/reunion area for former employees, contests, raffles and giveaways. More info at here. 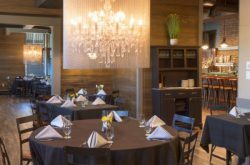 Pizza Plant’s Annual Beer Tasting, hosted annually by Flying Bison Brewing Company’s resident Beer Wizard Tim Herzog, is turning 29 years old this year. Wow, how times flies. 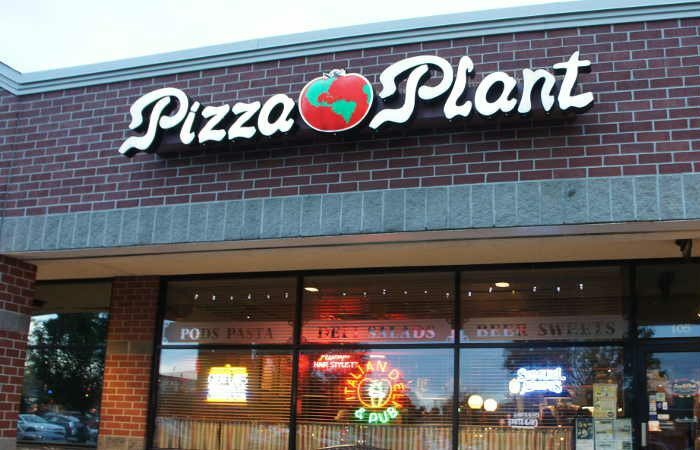 The event, which takes place at Pizza Plant’s Transit locale, takes place on October 18 at 7 pm. Herzog hosts a journey through beer, from light to extreme as you sample, discuss and learn about beer. Tickets are $40, which includes 12 samples, a logo goblet to keep, and Pizza Plant breadsticks to soak up all of that beer. One of the beers included in the tasting is Alchemist Heady Topper Imperial IPA. 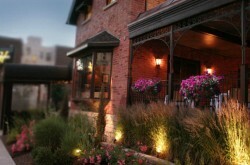 Find more info on the Facebook Event. 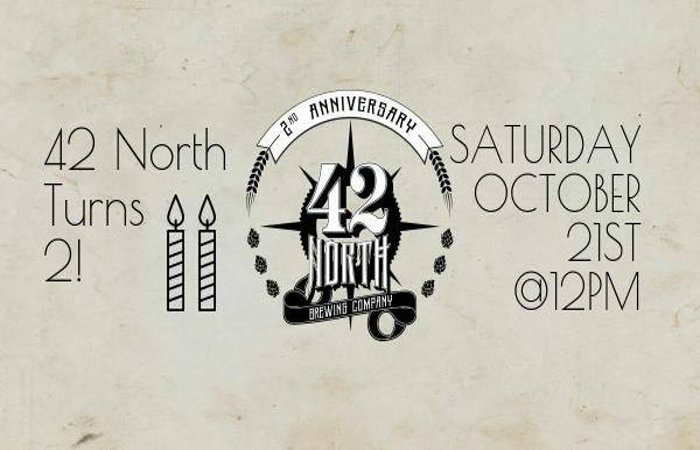 42 North Brewing Company is turning two and needs your help to celebrate. Head to the East Aurora taproom on October 21-22 for new beers, live music, and complimentary food/beer pairings. Doors open at noon with the tapping of the 42 North/Ithaca Beer Co. “Parallel Lines” Belgian Style Pale Ale collaboration. At 1pm, there’s a complimentary beer/chocolate pairing in the 42 Below Barrel House, a complementary beer/cheese (Nickel City Cheese & Mercantile) pairing at 3pm, live music from Wild Things at 5:30pm and The Observers at 8pm. 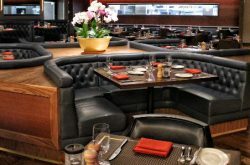 The next day brings brunch with Root’s Kitchen before the Bills battle the Buccaneers. More info here! 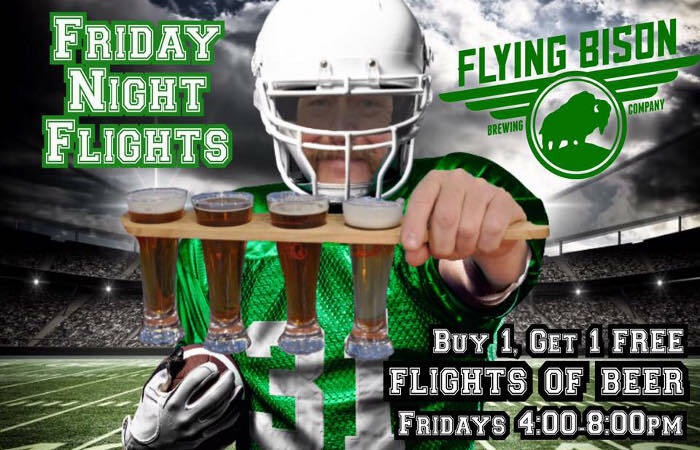 You can now get buy one get one free flights of beer at Flying Bison Brewing each and every Friday night from 4-8pm. No, this is not a drill. It’s easy – buy one flight of 4 4oz. beers and get 4 more 4oz. beers for free. Yes, free beer. 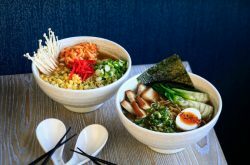 “It encourages our customers to taste of the new things we have to offer,” Flying Bison’s Vincent Robert says. 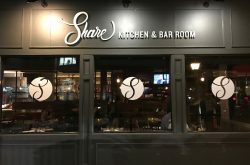 “We currently have 15 beers on tap and many beer drinkers wouldn’t know we make half of them, so we hope this helps get the word out a bit more.” It’s simple – get more info here.